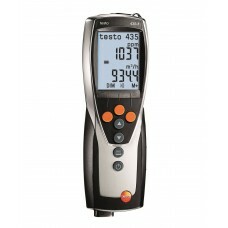 The compact Testo 417 anemometer with built-in flow/temperature vane Ø 100 mm to measure flow speed,.. 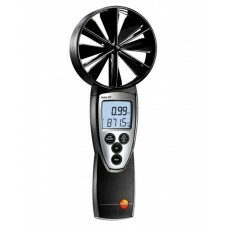 The compact anemometer, testo 425, with permanently attached thermal flow probe and telescopic handl.. 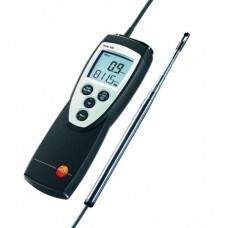 The ambient air conditions measuring instrument, for asssessing Indoor Air Quality and tuning and te..